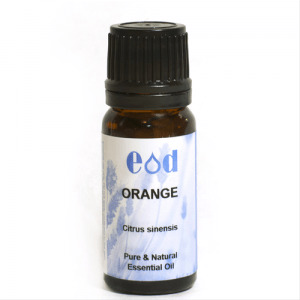 100% Pure and Natural Orange (Sweet) Essential Oil - Suitable for use in aromatherapy blends, candle manuacture or inclusion in cosmetics subect to approved safety levels. Botanical Origin: Citrus Aurantium Dulcis Peel Oil Expressed is an essential oil expressed from the fresh epicarps of the Sweet Orange, Citrus aurantium L. var. 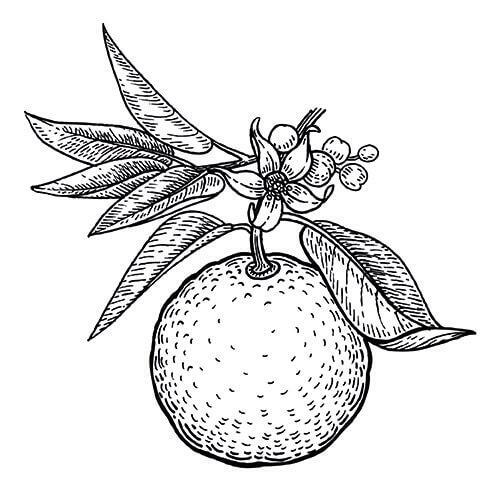 dulcis L. (syn: Citrus sinensis), Rutaceae.